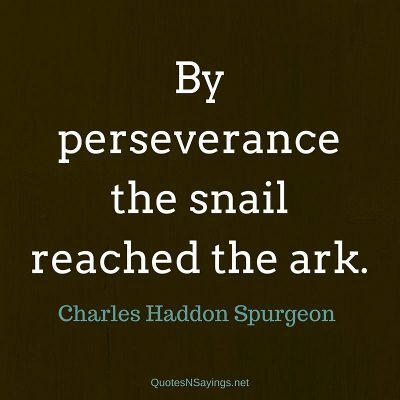 By perseverance the snail reached the ark. 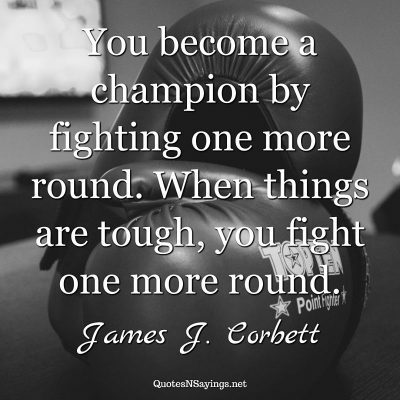 You become a champion by fighting one more round. 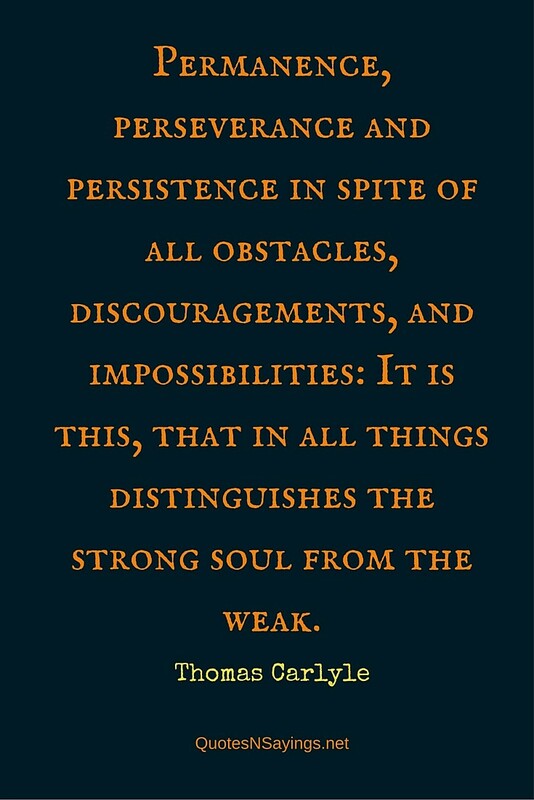 When things are tough, you fight one more round. 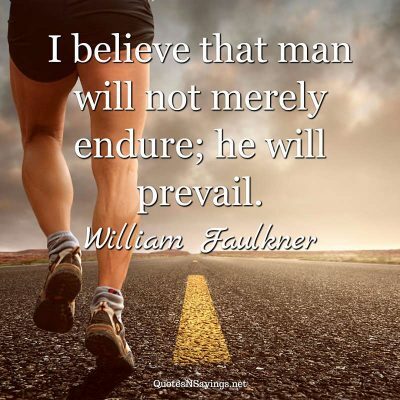 believe that man will not merely endure; he will prevail.